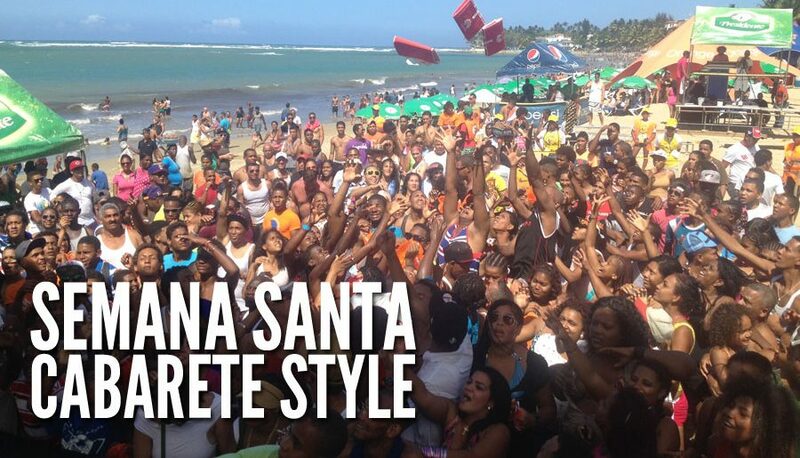 Dominican Rum has been leaving that silky smooth taste on tongues all over the world since the 1900’s. The unique flavor comes from the original distilling process and the use of oak casks during aging. The most popular of the rums come from the three B’s, Brugal, Bermudez and Barcelo. This trio has been dominating the rum scene globally from the early days. With their factories still located on the island, rum is readily available and cheap! As you pass the factories, be sure to roll down your window and inhale that sweet, sweet smell. The Brugal factory in Puerto Plata evens offers rum tours that include tasting! The UK holds annual beer and cider festivals, the US tequila and Whisky festivals, so it’s rather fitting that here we host a Dominican Rum Festival. 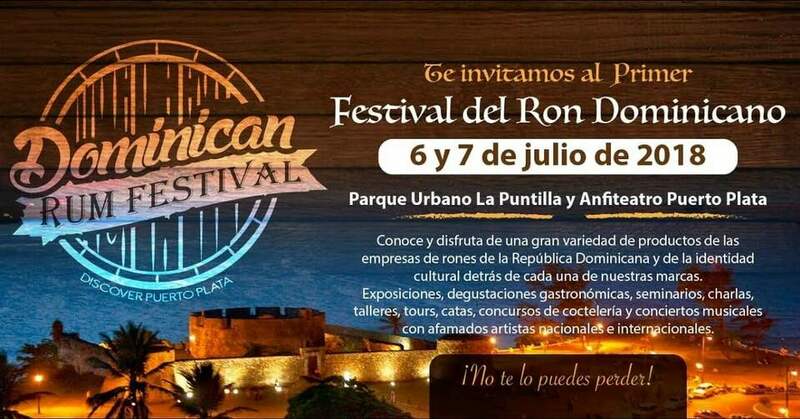 This is the first festival of its kind here in DR and will take place from July 5-7 2018. 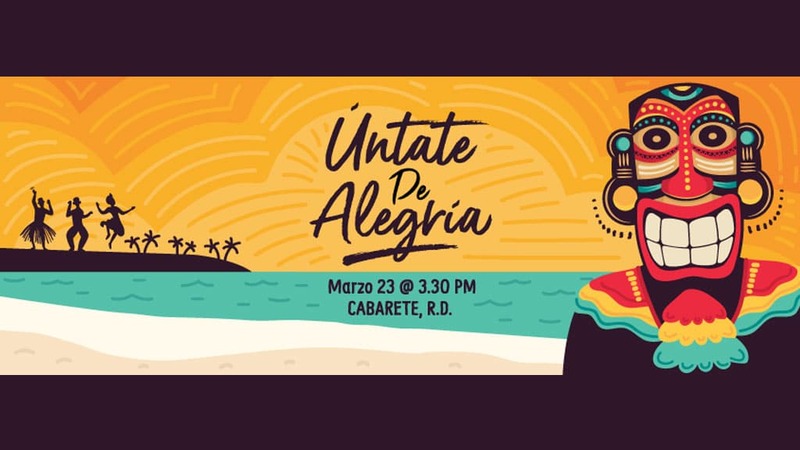 And what better place to hold this event than overlooking the ocean in the Urban Park, Puerto Plata (by the Fort San Felipe). The purpose is to exhibit and highlight the quality of Dominican Rums to lovers, connoisseurs, and professionals from around the globe. With concerts, seminars, workshops, tours, tastings, cocktails and even tasting contests, this is indeed one you’ll want to mark on your calendars. Getting to the Malecon in Puerto Plata is as easy as 1..2..3. The cheapest and easiest option is the bus. They’re slightly larger than a guagua, and you can wave one down on the street. 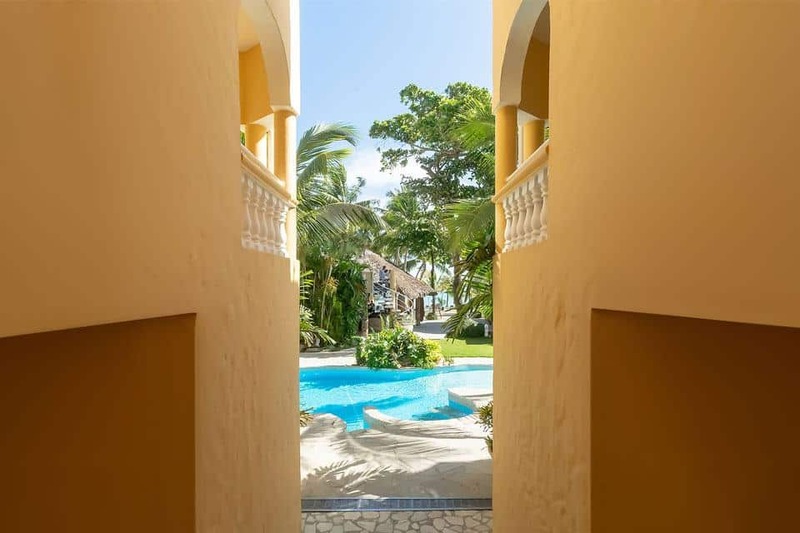 It will cost around RD$75 and will take you right by the large roundabout in Puerto Plata. Once there it’s just a short walk down to the ocean and follow the pathway along to the Malecon. If you’re not sure, just let the driver know and he will tell you when to get off and help direct you from there! Alternatively, you can take a taxi for around $40 USD. Both journeys should take approximately 30 minutes. If you want to brush up your knowledge on some local Dominican rums, check out our five best rums from the Dominican Republic article. What’s your favorite rum? Tell us in the comments.